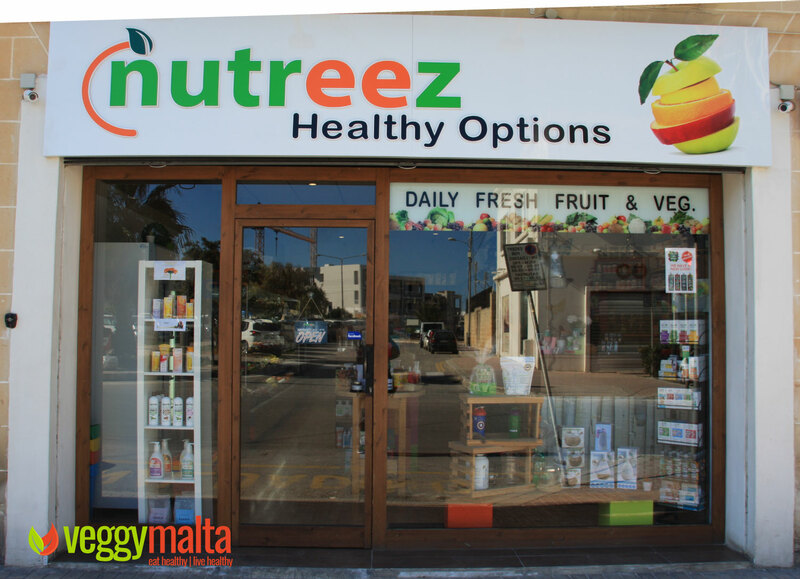 VeggyMalta visited Nutreez, a health shop in Naxxar. There we met Michela Grech the owner of the shop. The shop has been open from September 2016 and is somewhat established in the area. The shop has an abundant selection of products. Offering their clients a full choice is a key priority. And with the always growing ranges of products, Michela stated that in 2019 the shop’s footprint will be substantially increased. This will give them the opportunity to increase the ranges of products along with having a small clinic to practice reflexology. 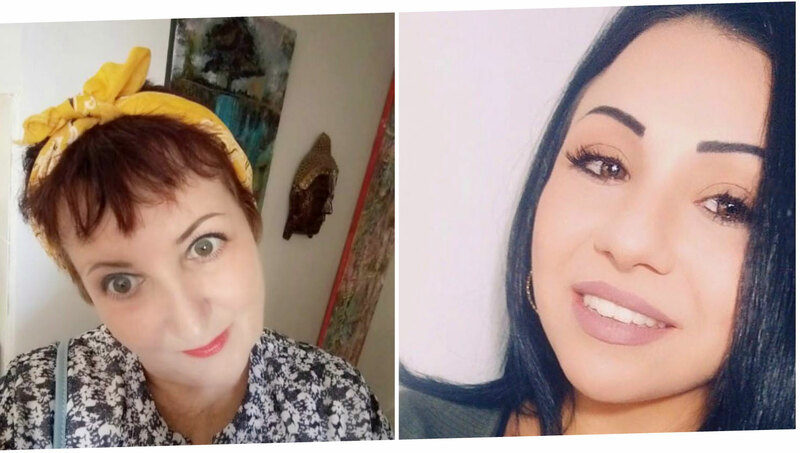 In fact Nutreez has an in-house reflexologist and herbalist (Pamela). One section of the shop is dedicated to fresh vegetables where there you can find a selection of organic vegetables and traditional vegetables. 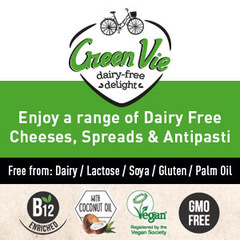 Yet as mentioned already the range of products is quite extensive including protein bars, vegan milks, beans, canned food, superfoods, granola, flours (coconut, millet, almond, buckwheat and others), gluten free pasta, some frozen food, apple cider vinegar, extra virgin olive oils, organic wines, vegan / sugar free / lactose free chocolate, teas, essential oils, Manuka honey and the list just goes on! 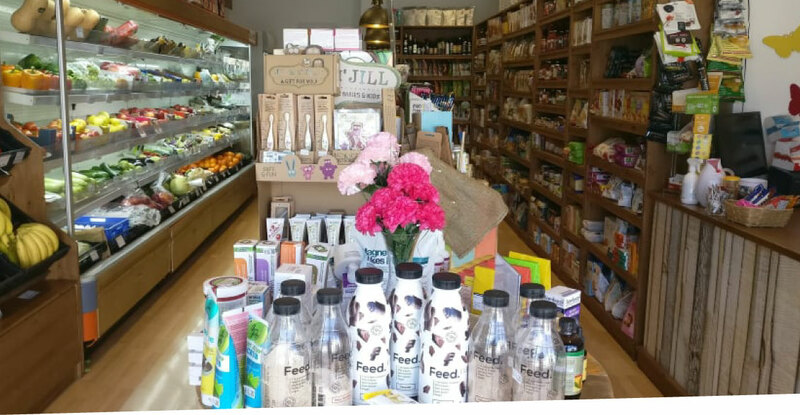 Apart from the food the shop also stocks vegan / organic and cruelty free cosmetics and beauty products. Plus, Michela wanted to underline their extensive range of diffusers. 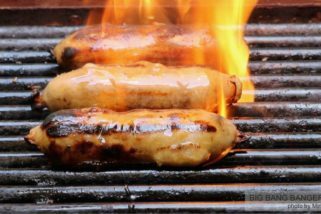 The shop is open between 8.30 am and 7.30 pm. Here is a map to the shop.